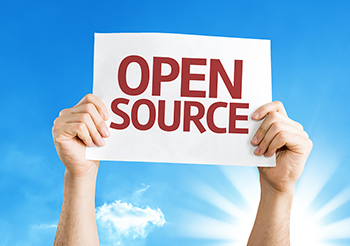 Open Source - Daily Tech Update – April 5, 2018 | Blue Mountain Data Systems Inc.
BUG BOUNTIES: Here’s What Government Gets Wrong About Bug Bounties. Bug bounties are hot in government right now, but the craze may be outpacing the contests’ actual usefulness, according to bug bounty practitioners. Read more. MACHINE INTELLIGENCE: A New Strategy for Machine Intelligence. As machine intelligence makes its way out of the lab and onto the battlefield, experts are calling for a national strategy that simultaneously advances and harnesses the technology. Read more.